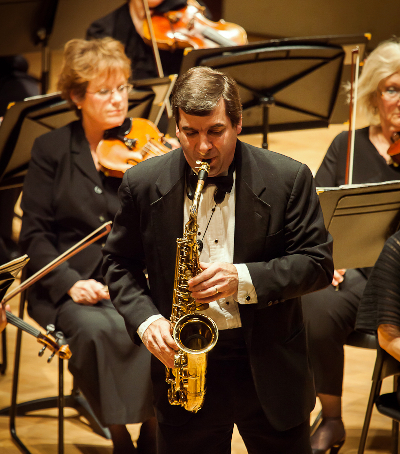 Renowned pedagogue and performer and professor of saxophone at the University of South Carolina, Clifford Leaman, will be giving a masterclass for tertiary and secondary saxophonists. Three students will be chosen to perform in the masterclass. Positions will be confirmed by 5pm, Monday 9 July. Please include the following information: Piece, Composer, Duration, and if you require accompanist.